Living better has never been so easy! 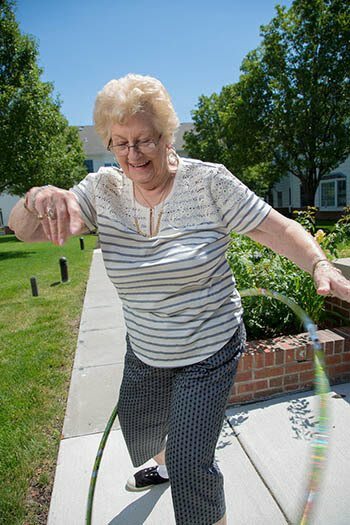 Our Independent Living Apartments in Sioux City, IA, were designed with the active senior in mind. Detached garages are available for those with vehicles, and transportation for those without, so you can come and go as you please. 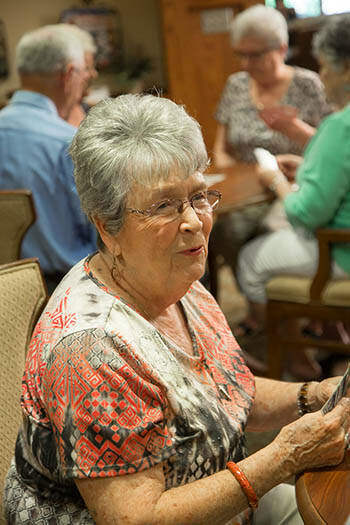 We offer two lifestyle choices for the independent resident. Resort Style allows residents to enjoy the comfort and privacy of your own apartment, as well as the perks of community living, which include restaurant-style dining, activities, housekeeping, laundry and transportation. 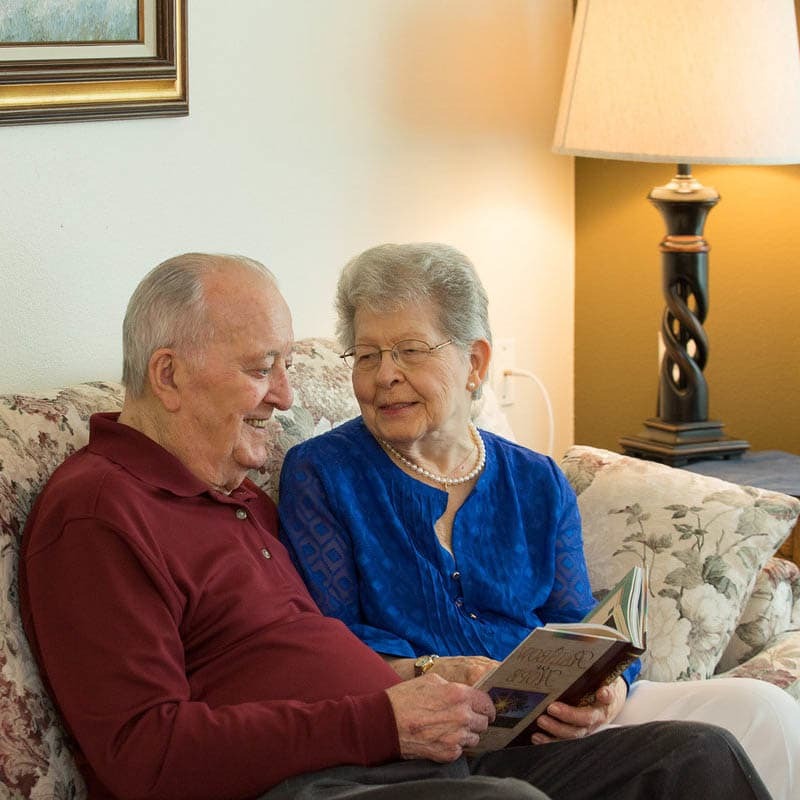 Apartment Style is an option for seniors to simply rent an apartment, and do not want added amenities of laundry, meals and housekeeping. Let us help you navigate between the options and find a lifestyle that best suits your needs!